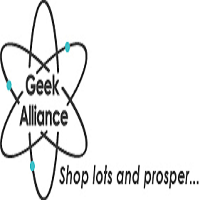 Geek Alliance is a company based outside of Miami Florida. 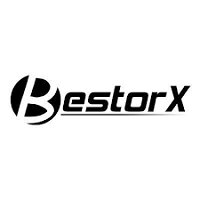 Over the years they have noticed a need for more competitively priced products with faster FREE SHIPPING and better discounts and promo codes. They have set out to offer only the best and most interesting items. No knock-offs, no low quality items, and definitely no high prices.